High-quality Amplifier dust cover for RANDALL 412 CX CABINET. High-quality Amplifier dust cover for RANDALL G 3 RH 150 W CABINET. 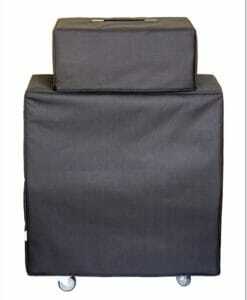 High-quality Amplifier dust cover for RANDALL PROTUME 1000 2 AMP. High-quality Amplifier dust cover for RANDALL R 212 CB CABINET. 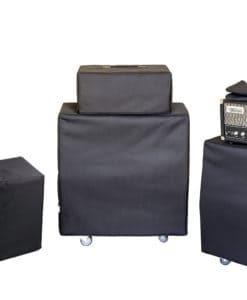 High-quality Amplifier dust cover for RANDALL RG 50 TC COMBO. High-quality Amplifier dust cover for RANDALL RH 300 G 3 PLUS AMP. High-quality Amplifier dust cover for RANDALL RM 100 M AMP. High-quality Amplifier dust cover for RANDALL RX 412 CABINET. High-quality Amplifier dust cover for RANDALL VALVEDYNAMIC COMBO.